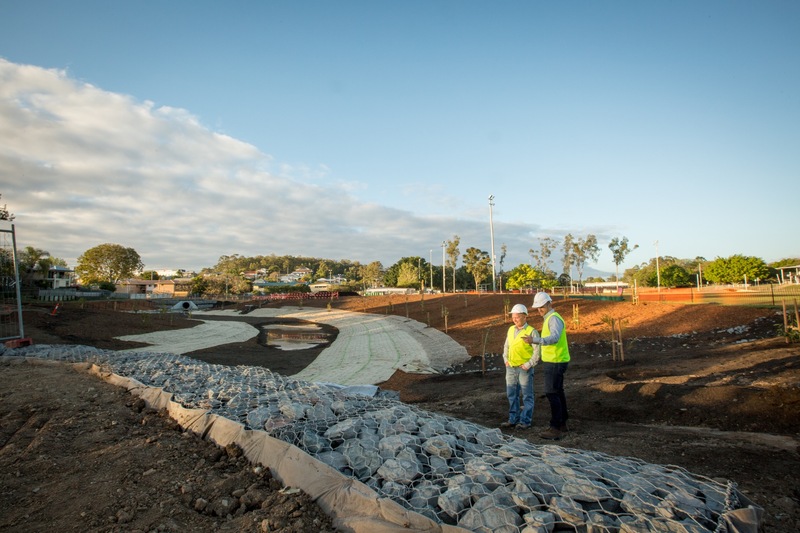 BCC Stormwater Harvesting Project - Pensar. The Infrastructure People. Working around existing infrastructure, nature reserves and sports fields requiring heavy community liaison and management. High level of interaction with public at each site as each area considered high use parklands. Full hydraulic and electrical design completed for each site in accordance with BCC requirements. 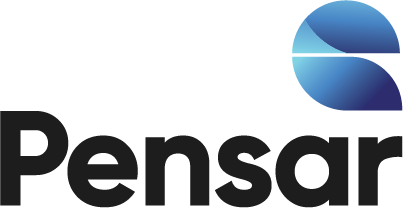 Point of supply connections completed for client at all sites including direct liaison with Energex.